“Omni-channel marketing” is without a doubt the latest buzzword in the financial marketing world today. Not to be confused with multi-channel marketing, omni-channel marketing is a 360-degree view of the member or customer that brings all consumer experience channels together in an integrated, holistic approach. Yes, omni-channel marketing is absolutely necessary if you want your financial institution to compete in today’s marketplace. It is the way to operationalize your brand. 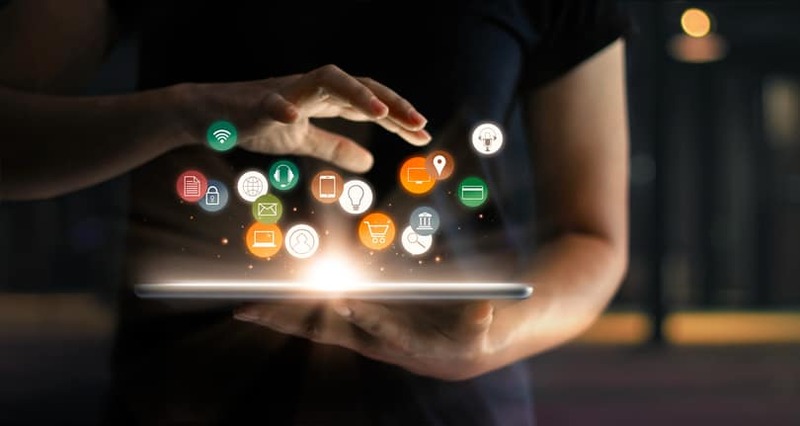 Here are five tips to successfully get an omni-channel marketing strategy off the ground at your credit union or bank. Your brand is not your logo. It’s not your colors. It’s not your tagline. Your brand is who you are. When you take time and invest research to determine what the personality of your credit union or bank really is, then you can implement it seamlessly across all channels of member or customer experience. As Ray Davis says in his book “Leading for Growth,” “If you’ve been in business for any length of time, you know that your brand is just about the most valuable marketing asset you’ve got.” A solid brand is the first requirement in successful omni-channel marketing. One Starbucks frontline employee said, “We’re not in the coffee business serving people. We’re in the people business serving coffee.” While this isn’t the coffee giant’s official vision statement, it certainly drives their brand culture. Your entire team—not just the executives—is necessary to create and implement an omni-channel strategy. As you’re creating the logistics of your omni-channel approach, be sure each role has a seat at the table. Omni-channel marketing uniquely allows you to integrate with every product and service you provide. Use data management systems to track behavior and determine where you need to go to meet the consumer. According to Sailthru, three out of four consumers prefer to engage with a brand via multiple channels. By studying all data available to you, you’ll be better prepared for what messaging to provide on what channels. Journey mapping is looking at your member or customer experience from the moment a consumer pulls into your branch parking lot to the moment they leave. Omni-channel journey mapping also analyzes the digital experience and how it integrates. In today’s digital world, 91% of people keep their phone within three feet of themselves at all times. However, branch convenience is still the number one factor for consumers choosing a financial institution. As The Financial Brand said, “The branch needs digital, and digital needs the branch.” You must include both when conducting journey mapping. Strategy is the ultimate driver of everything you do as a financial institution. Strategy determines the creative marketing pieces you develop, the culture you foster among employees, and most definitely how you implement an omni-channel marketing strategy. Once developed, a fully functional omni-channel framework creates more time in your marketing director’s schedule to focus on strategic initiatives. Decide now how much you’re and able to spend in order to maximize return. A word of caution as you’re wondering what these steps will do to your bottom line: Amazon—the perfecters of the omni-channel strategy—could soon be entering the banking world. An omni-channel consumer experience is a strategic decision that will inevitably require time and money at the outset. However, if you don’t make the investment now, you’ll risk being beat out by banking providers who deliver a more seamless and integrated experience.